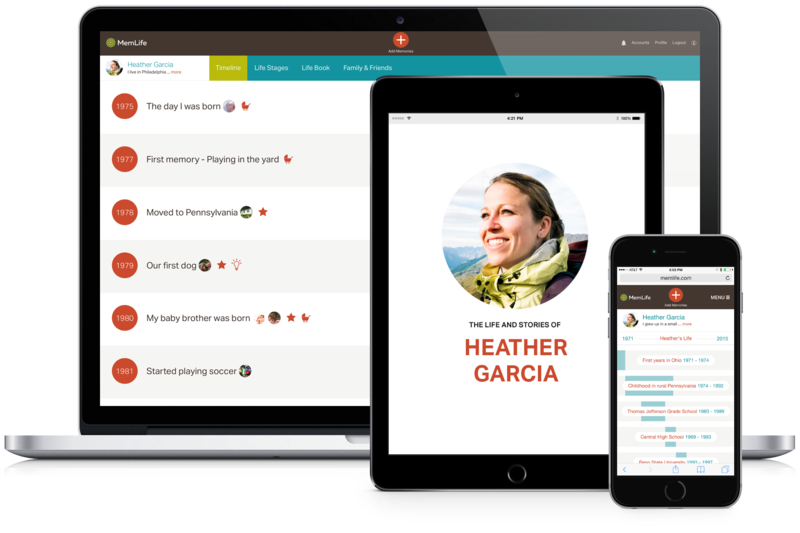 MemLife is a private and meaningful way to reflect on life and preserve memories. Preserve memories and milestones from your life, or the lives of family and friends. MemLife works seamlessly across your devices and is built for everyone. It's easy to add memories and photos to a timeline, organize life stages and when you're ready, export a book. And it's free. Inside you'll find hundreds of questions designed to help get the memories flowing. A picture is worth a thousand words...but what are those words? 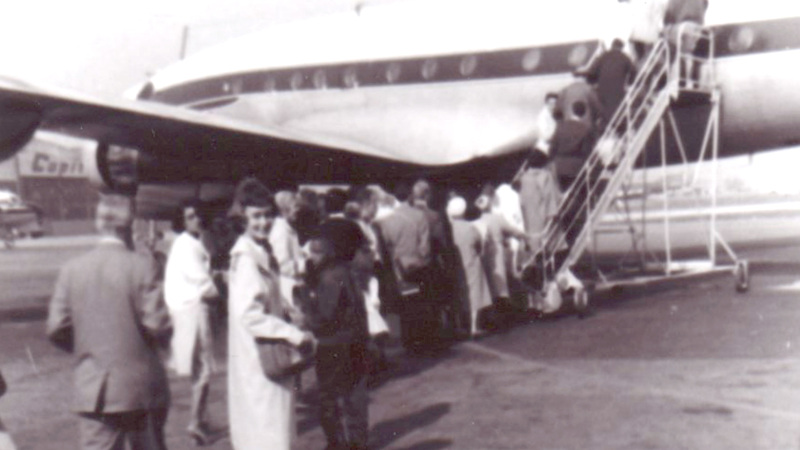 That's my Mom, about to board an overseas flight to Europe. This picture explains a lot about me - a passion for travel and adventure, a willingness to take risks and it may even explain why I studied abroad. But what exactly were my mom’s travels and adventures like? I’m not sure I’ll ever know, because I didn’t ask the right questions at the right time and never wrote down her stories and memories over the years. 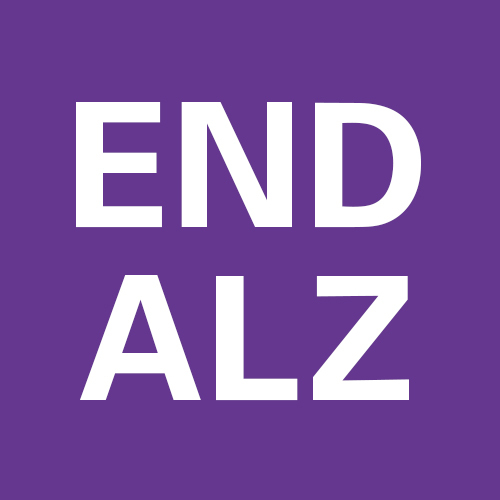 Alzheimer's Disease took my mom's memories from our family. So I created MemLife to recover and privately record some of her memories while writing my own story to share with future generations of our family. Everyone has a story worth remembering and MemLife makes it easy to get started. I hope you’ll find MemLife to be a meaningful and enjoyable way to spend time. MemLife is designed to help you create a rich history quickly by asking questions and organizing memories for you. You can collaborate on stories with family and friends and when you're ready, just click a button and you'll get a beautifully designed PDF of your story. When a memory pops into your mind, go to MemLife and jot it down. Writing things down quickly is a good approach and you can edit and add photos later to enhance the story. If you need help getting the memories flowing, there are hundreds of questions to help guide you. Invite your family and friends to join in creating a rich, shared history. Work together to preserve the legacy of a loved one while you control the sharing, editing and who may contribute. You'll be surprised by the stories you never heard before. Pass along important thoughts, life lessons, photos, cherished family stories and more. Or record the life of someone who is unable to do it on their own — so they can be remembered forever. Follow and share the love!